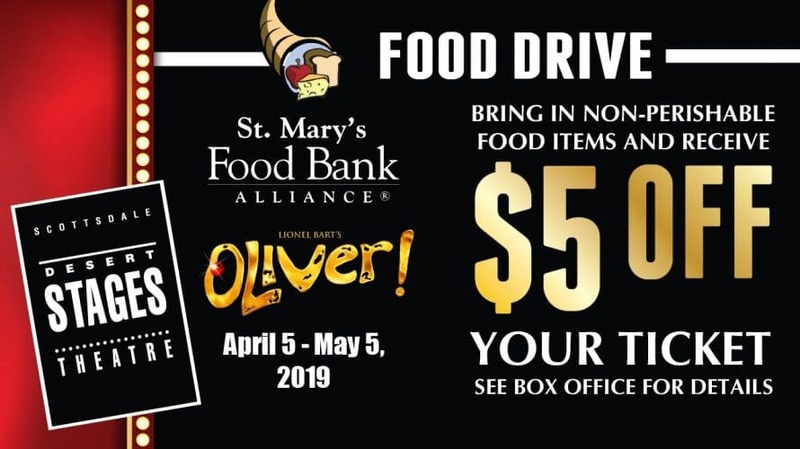 Bring in non-perishable food items to the box office and receive $5 OFF your ticket to the show! April 5th – May 5th. Check their website for show times.